The holidays are upon us and that means our already hustle and bustle metropolitan city is going to get even more congested on the roads and freeways. Atlanta is the largest hub in the Southeast for the transportation and delivery of goods and our roads are riddled with large trucks and 18 wheelers during the holiday season. Did you know.. 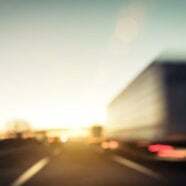 There are over 5,000 truck related accidents in the state of Georgia each year and at least 200 of those result in a fatality. Follow these 5 driving tips to avoid truck accidents this holiday and to keep you and your loved ones safe during this busy season. Following too closely is the number one cause of accidents in Georgia. Keeping a safe distance between your car and the truck ahead of you will allow for ample time in case of a sudden need to stop or avoid an accident. This seems like a no-brainer but, unfortunately, nearly half of all passengers and drivers in accidents are not wearing their seatbelt. 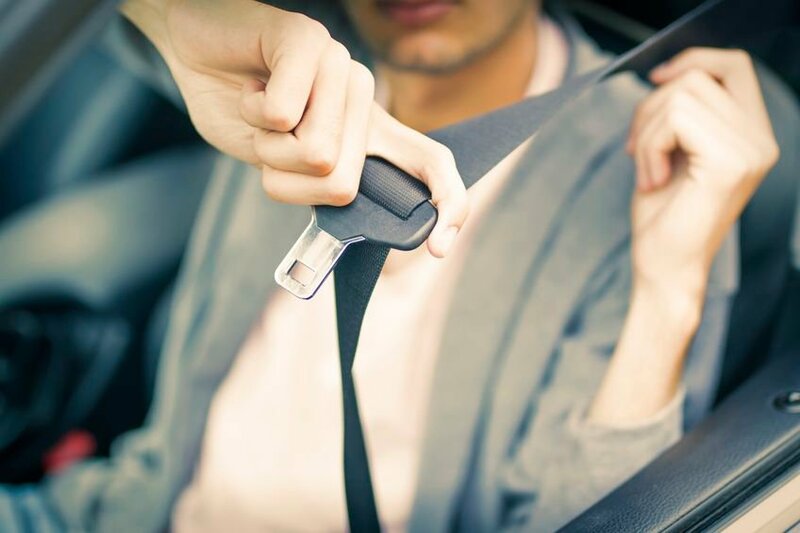 Moreover, being buckled in reduces serious injury by 50% and fatality by 45%, according to the Center for Disease Control. There is never a need for driving at excessive speeds, especially during the traffic heavy holiday season. 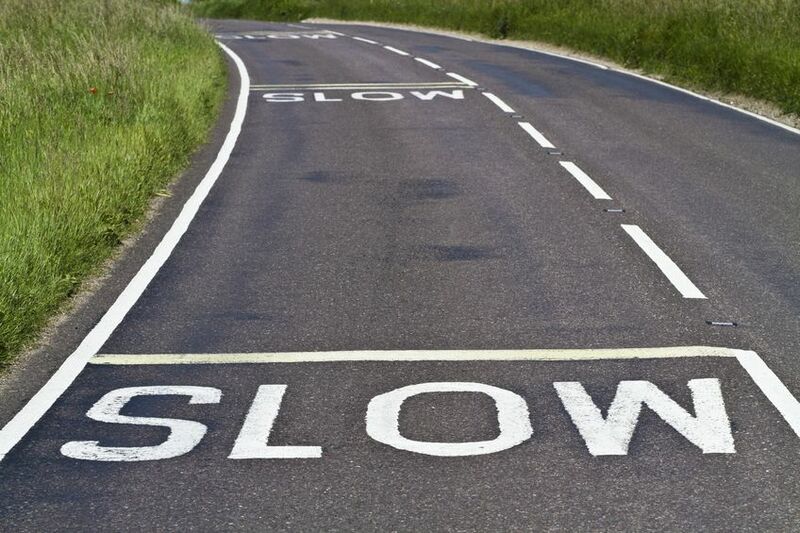 Remember, you will get to your destination whether you drive fast or slow. Keeping safe is the number one priority. Never, ever should you drive a vehicle under the influence. The holidays are a very celebratory time with many parties and events to attend. 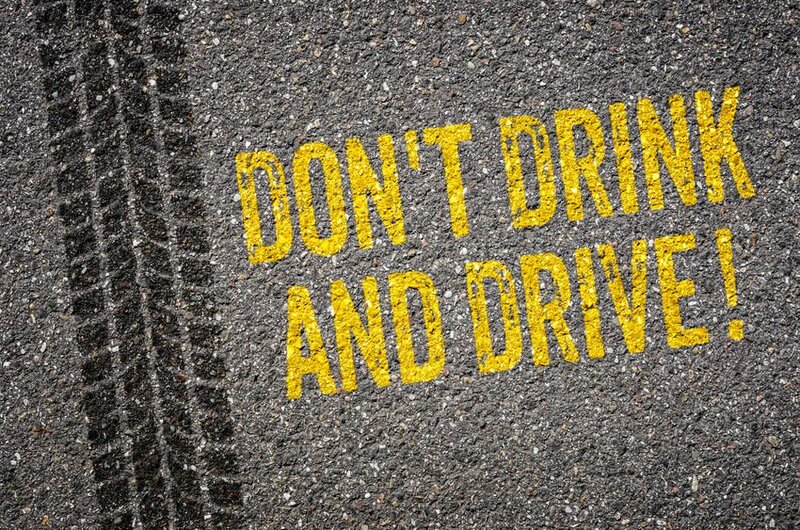 It’s important to always have a designated driver or take a taxi service after drinking. Red lights and stop signs are there for a reason. 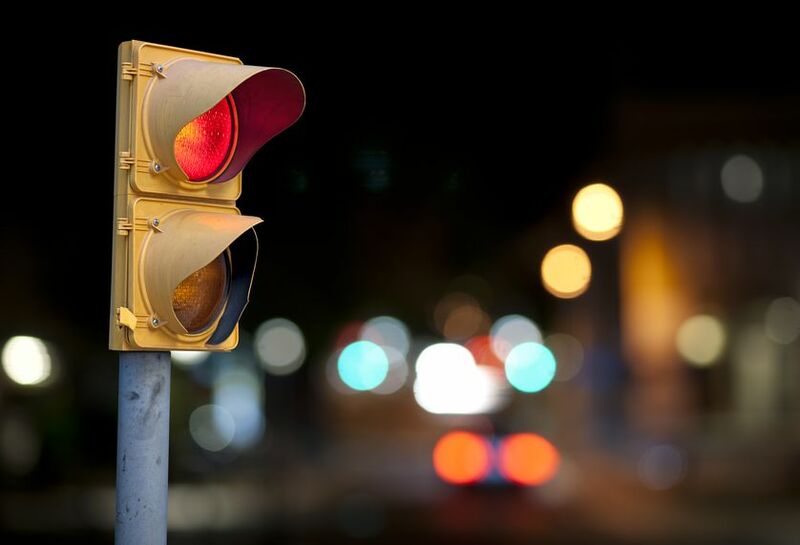 Failure to stop can result in very serious accidents and practicing safe stops at all relevant signage should always be upheld. At The Law Offices of P. Kent Eichelzer III, we wish for everyone to have an accident free and safe traveled holiday season. 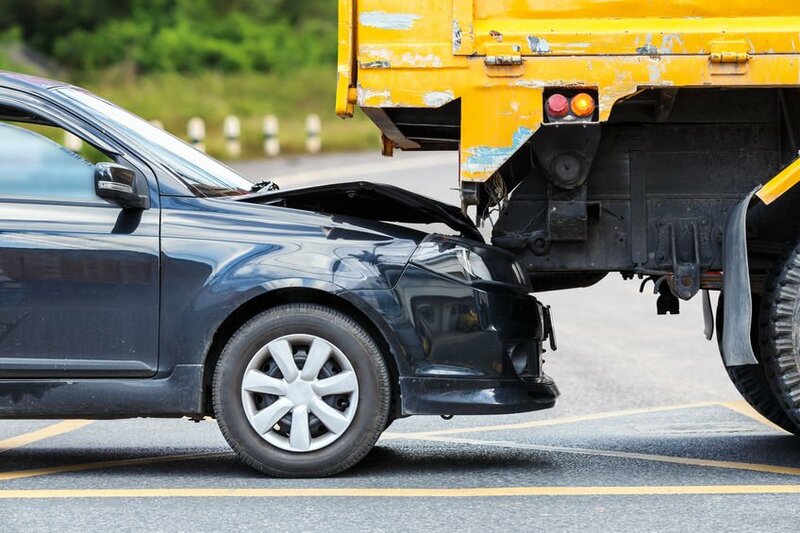 But if you have been involved in a truck accident or any motor vehicle accident you need the proper representation to handle your case. We know insurance from an inside perspective. Attorney Kent Eichelzer began his law career at an insurance defense firm with State Farm Insurance as a main client. Like prosecutors switch to criminal defense law, Kent Eichelzer switched from working with insurance defense to prosecuting claims against insurance companies, so he understands the in’s and out’s of the insurance companies. If you have a personal injury case, call P. Kent Eichelzer III law at 678-824-4455, or contact us online here.